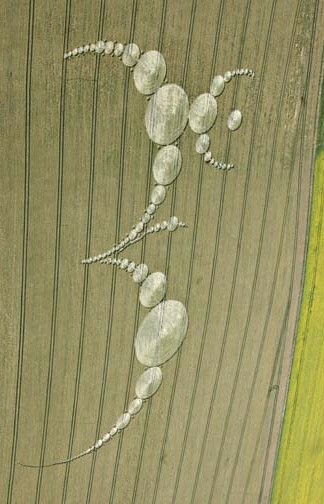 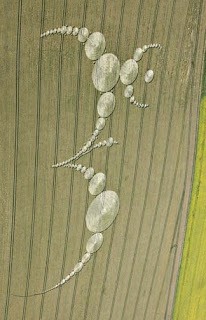 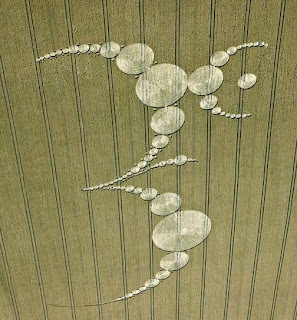 The 777 Aum/Om Crop Circle : Eastfield Wiltshire ! 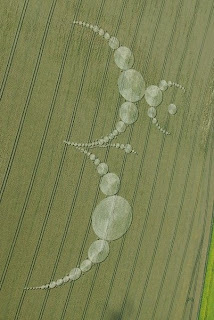 On the 7th of July 2007 (777) something truly magical appeared at Eastfield, Wiltshire which looks exactly like the 'Aum' symbol (ॐ) ! 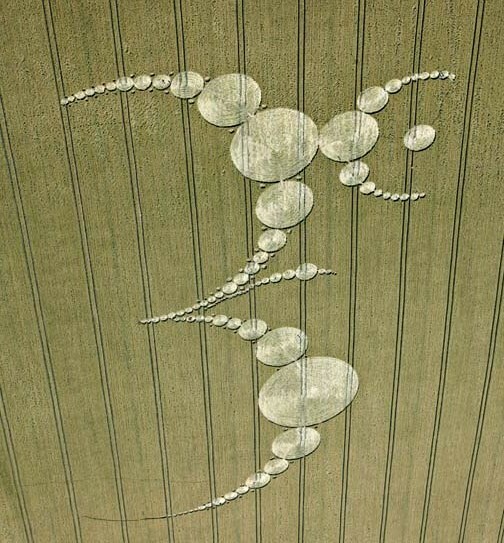 In this video below Gary King revisits the time when the 777 Crop Circle appeared and shares with us his insightful connection with the 07/07/07 Aum Crop Circle of Eastfield ! Black unmarked Helicopters were also seen hovering over the formation the following day clearly indicative of an obvious Military interest in the crop circle phenomena, while the media continues to label all crop circles as hoaxes and so on ... keeping the masses oblivious of the truth ! 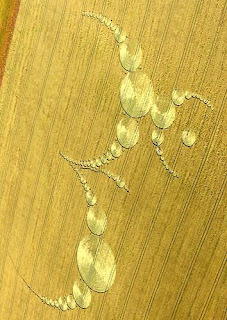 The small circles towards the end of the 3 big arcs in the formation look so much like the ones in the Triple Julia Set formation of Switzerland which appeared on the 8th of July 2010 !